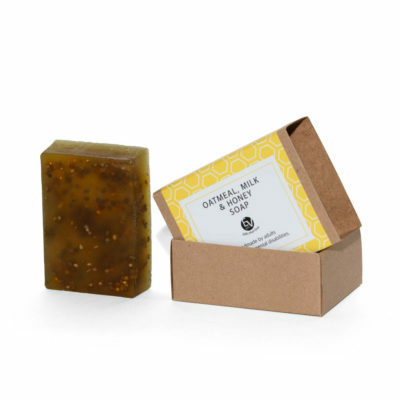 Our Sea Salt & Sandalwood Soap brings this classic island smell home. 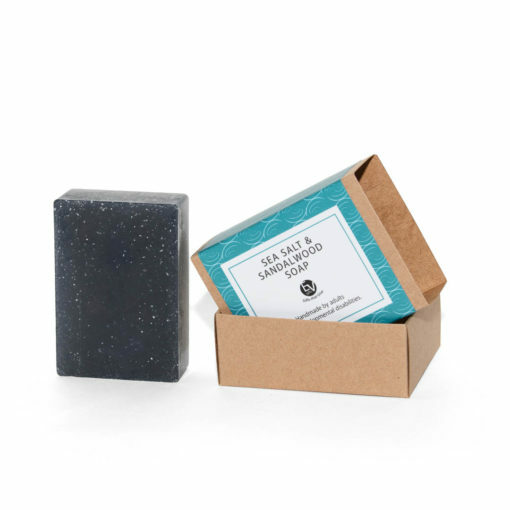 Our Sea Salt & Sandalwood soaps produce a creamy, luxurious lather and heavenly smell. 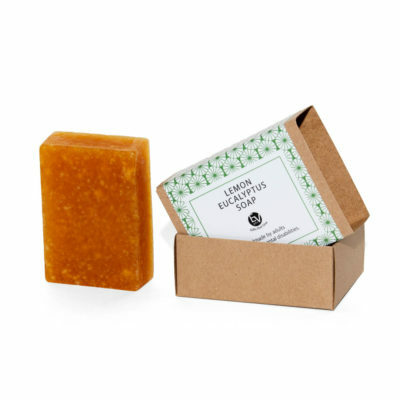 A naturally exfoliating soap with naturally sourced ingredients. 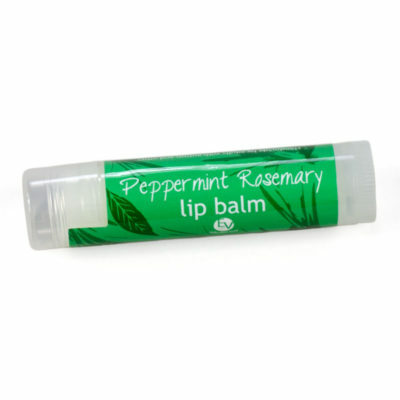 Our soaps are made from 100% natural ingredients.